Are you a business owner with a Shop Front? 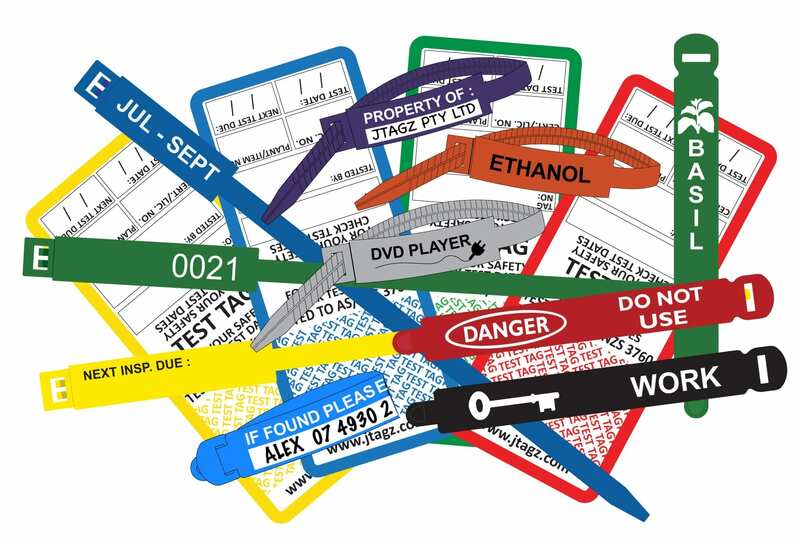 Want to join the Jtagz® Team and stock our range of Printed Visual ID Tags in your store? If so, please fill in the required information below or contact us on +61 7 4930 2806 to speak with a Jtagz® team member. Would you like a Stockist Sample Pack sent to the below address? Would you like a Sample Pack of Products?